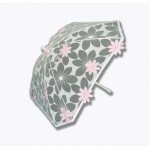 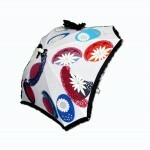 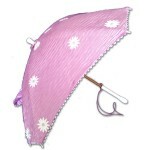 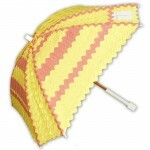 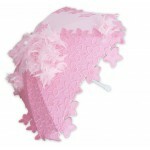 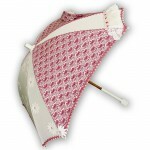 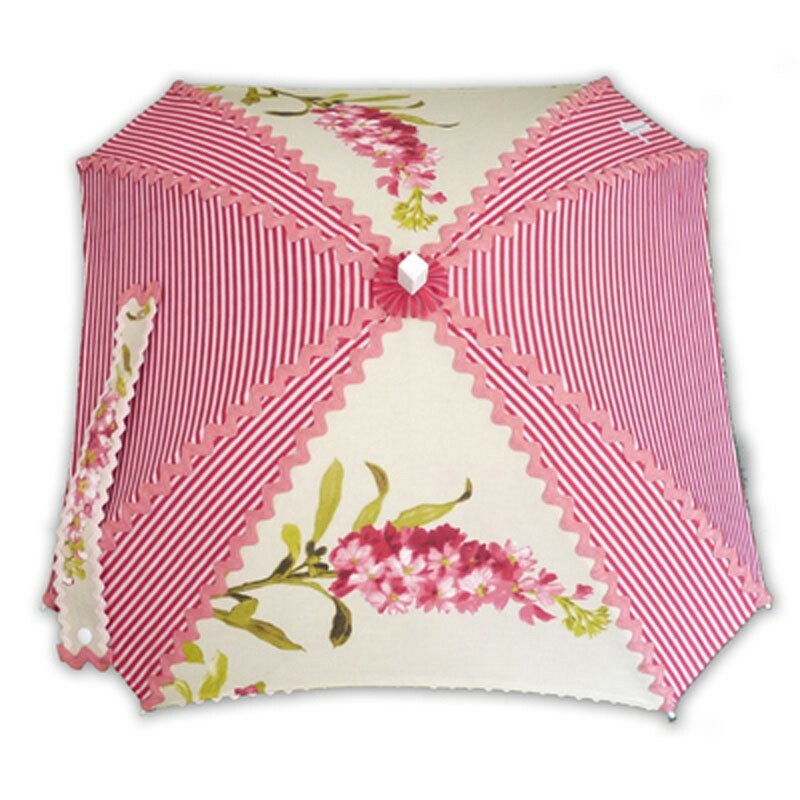 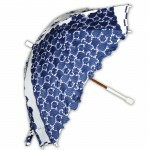 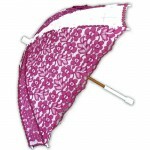 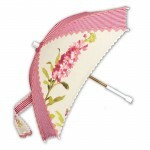 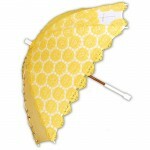 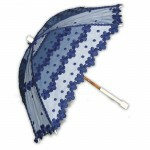 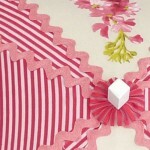 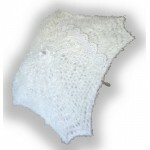 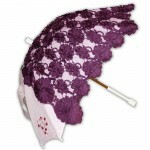 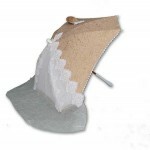 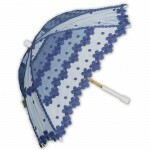 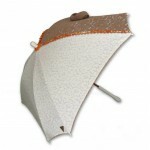 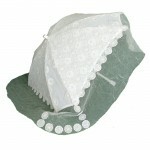 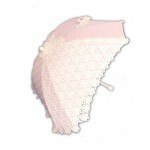 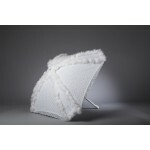 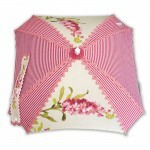 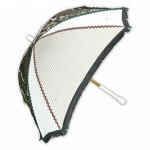 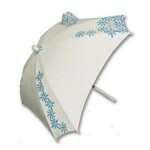 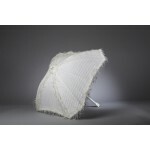 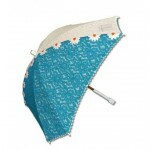 This Parasol, exudes a happy easy going outlook. 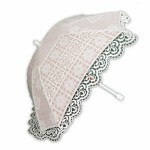 A must needed accessory for your daily errands and the care of your skin. 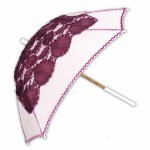 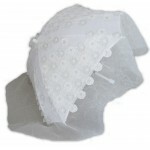 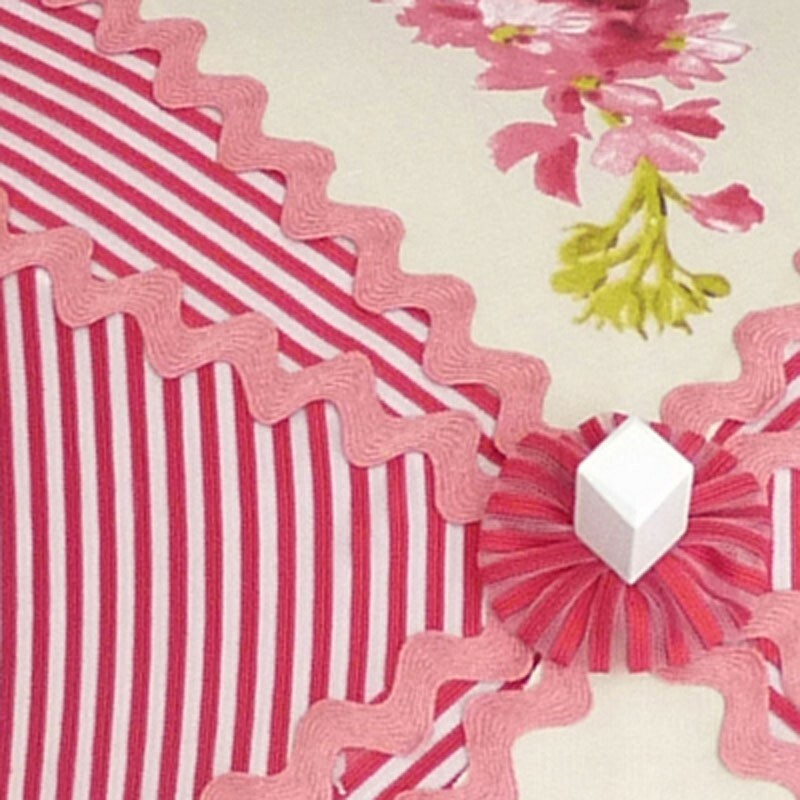 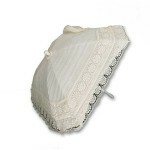 Made in ofelina and applications of antique chantilly lace cotton fabric.